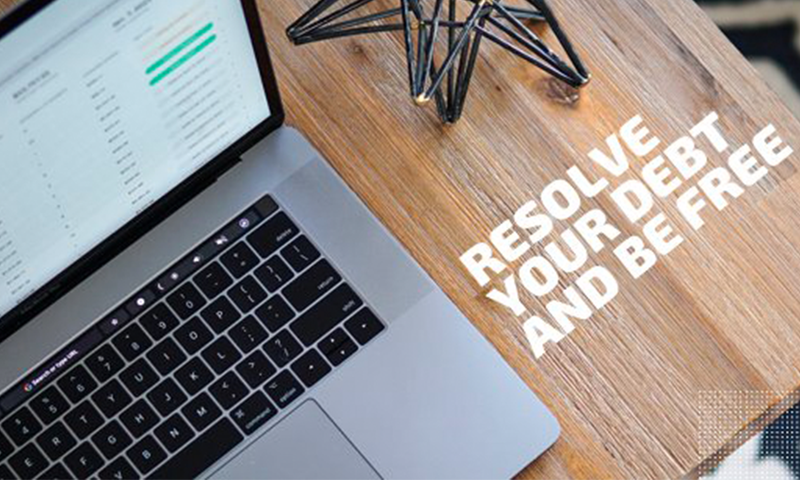 Resolve is a free platform designed to guide financially distressed people back to financial health by creating a custom debt relief plan and connecting them with an integrated network of honest and affordable debt relief partners. Resolve’s platform automates many steps of the debt relief process, so consumers can find help 24/7 at reduced cost. After a decade working in investment banking and private equity, Alex Mooradian was ready to start his own business. The research he kept coming across suggested that while many Americans were in financial distress, few were doing something about it. Mooradian wanted to create a fintech solution to answer the fundamental question: How do we help the average American with their financial life? He began talking with bankruptcy attorneys, hoping to learn more about debt repair. The more he learned about the options out there, the more certain he felt that the marketplace needed a solution besides the predatory services being offered. But one useful online resource Mooradian stumbled on was Consumer Recovery Network, a website run by a debt coach in Idaho named Michael Bovee. “When I found Michael’s site, it became my textbook on the industry,” says Mooradian, who emailed Bovee at the start of 2017, hoping to pick his brain on the topic. After an initial call, Bovee suggested Mooradian listen in on some of the one-on-one conversations he was having with consumers about their debt issues. On those calls, he heard stories about sudden illnesses, vanishing spouses, and people who made myriad poor financial decisions. What if they could take Bovee’s decade of expertise in helping people manage their debt and build a software that walks them through an automated version of the same process? To test out how people might react to an automated service, they put a chatbot on Bovee’s website that helped consumers navigate a mathematical decision tree. “People kept thinking it was a human being and asking questions the chatbot couldn’t answer,” Mooradian says. 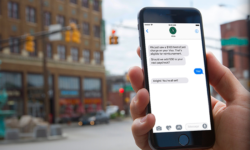 In July 2017, Mooradian and Bovee took the chatbot a step further, creating a series of forms where consumers provided crucial financial information on their debts, income, and financial goals. They used the information provided by each person to build out potential plans on Excel spreadsheets. The goal of Resolve is to offer free, unbiased advice to consumers looking for debt counseling. The platform asks the user a series of income and financial questions online, and the data gathered is used to evaluate whether bankruptcy, debt payment, or debt settlement might be the best option for this person to take, given their situation. “We compare those three things to each other and make it really easy for a consumer to make the decision that is right for them,” Mooradian says. Resolve is working on integrating with one of the credit bureaus to enable the software to pull credit data directly for each person, further automating the process. 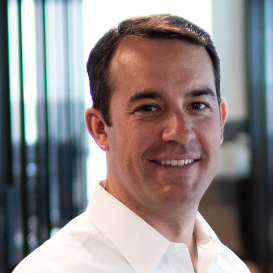 One of the most crucial aspects of the product, Mooradian says, is that it’s not simply about helping consumers figure out what to do, but also automates the process of how to take those action steps. “By automating a lot of the guidance through the debt relief journey, we are able to help people get out debt faster,” Mooradian says. Resolve launched the first version of its product in July 2017, and since then, more than 20,000 people have gone through the software. “That represents about $250 million worth of distressed debt,” Mooradian says. Ensuring the company was aligned with resources that help low-income and underbanked consumers improve their financial situation has been a crucial piece of the process throughout.